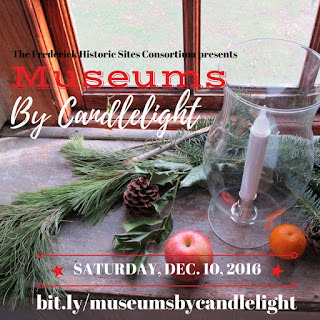 Enjoy the holiday spirit at Schifferstadt on December 10th anytime from 1pm - 6pm. There will be crafts for kids, music, hearth-cooking, and tours. of our volunteers and members! 1pm - 4pm for tours. It's easy to donate a tax deductible contribution. 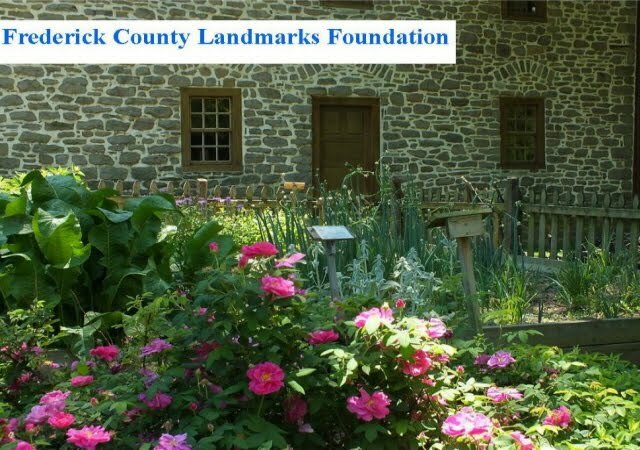 Become a member of Landmarks and keep Schifferstadt viable. Visit www.fredericklandmarks.org and go the donate button.